Presidential Press Secretary Natalia Timakova announced these results of the meeting on Wednesday. The leaders reportedly agreed also to work together on a trilateral gas-supply project involving South Korea. President Medvedev announced he has set up a governmental committee which is to deal with this gas pipe-line transit project. He also assigned Alexey Miller, the head of Russia’s Gazprom, to "closely deal" with his counterparts in North and South Korea. The gas transit through the territory of DPRK is a very perspective project for the South Korean consumers, and for North Korea as well, Dmitry Medvedev stated after his meeting with Kim Jong-il. The project plans to cover an estimated 1,100 kilometers of pipelines and will have a capacity of 10 billion cubic meters of gas a year. Kim Jong-Il is visiting Russia for the first time in nine years, in an unusually open foreign visit for the North Korean leader, touring the country on his armored train with tight security involving dozens of guards. These talks are the second between the two leaders. The first took place in 2000, when Dmitry Medvedev was first deputy to the head of Kremlin administration. 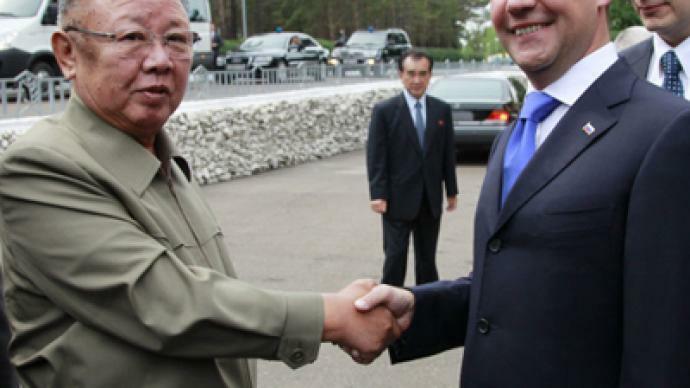 Once the talks were over, Kim Jong-il departed for home. On his way back he will likely pay a visit to China. 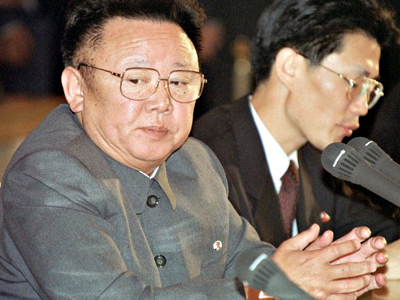 During his last visit Kim Jong-il stayed in Russia from July 26 to August 18, 2001, traveling the whole way from Vladivostok to St. Petersburg, visiting Moscow, Novosibirsk, Omsk and Khabarovsk. 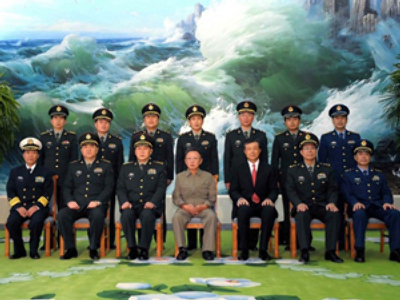 Kim Jong-il’s usual atmosphere of secrecy has been maintained, but not to a usual extent. For example, most of the time the world hears about the North Korean leader’s international visits post factum, or even not at all – but not this time. This visit is getting fairly detailed coverage in the Russian press: where Kim Jong-Il’s train stops, what the North Korean leader does, what places of interest he visits. 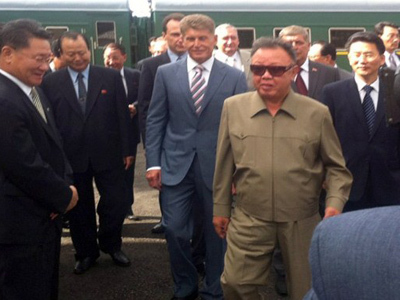 Today Kim Jong-Il arrived the Russian Republic of Buryatia, famous for the Lake Baikal and stunning natural attractions. The fact that the meeting of the North Korean leader and the Russian President got in the spotlight of the media definitely means North Korea is preparing something important, probably the talks also touched a trilateral gas pipeline project between Russia and both Koreas, North and South. Now that the traditionally-secretive Kim Jong-il has lowered the veil of secrecy for this visit to Russia, the international community is eager to find out what exactly has been said. 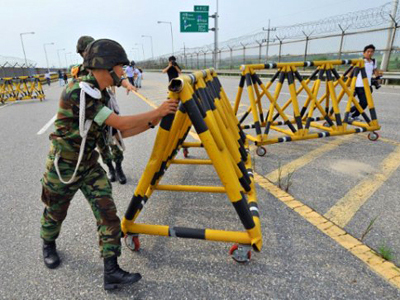 ­Eric Sirotkin, a co-founder of the National Campaign to End the Korean War, says Russia is in the perfect position to play a mediator role between North and South Korea. ­The fact that after nearly 10 years the leader of reclusive North Korea visits Russia and meets President Medvedev can only mean that something is changing – either inside North Korea or in Russia’s relation with it, considers Leonid Petrov, a lecturer in Korean Studies at the University of Sydney. 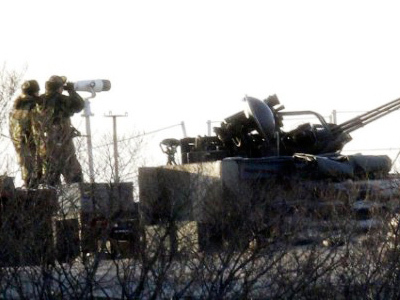 The problem now is that North Korea has expressed a readiness to return to negotiating table and exchange something – probably its nuclear program – for some sort of aid, whereas the other parties of the Six-Side talks are reluctant to do so. 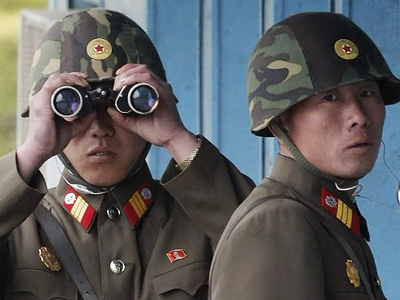 “Probably it is time to restore balance between North Korea’s relations with Russia and China,” Petrov believes. 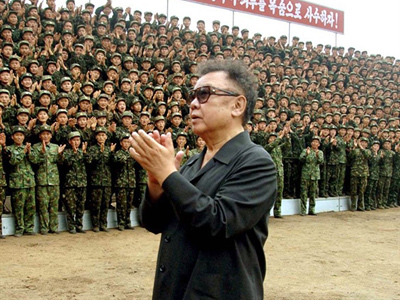 In any case, “for Kim-Jong-il this is a good PR exercise to make sure that people still believe him,” Petrov said.